To build a new movement, make a documentary film about loving and caring for water, and to nurture our ecosexual community and beyond, it takes an eco-village! Becka Shertzer, of Brazen Nectar Food Art Catering, has gathered food and drink donations from these socially and environmentally conscious companies. We are enormously grateful! They will all be getting credits in our movie and shout outs on social networks. 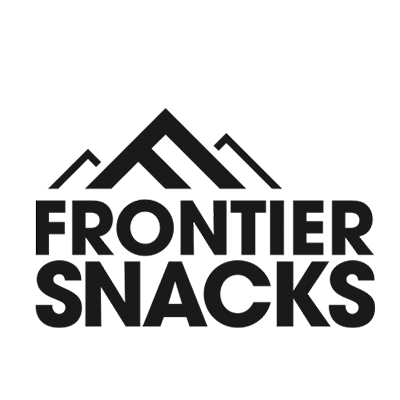 Frontier Snacks Welcome to the new frontier of snacking. 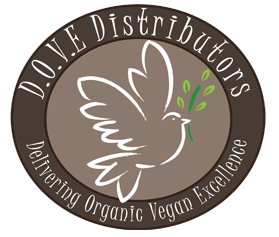 Dove Distributors Delivering Organic Vegan Excellence. Sprogs Fresh Fresh East for Healthy Foodies on the Move! Rainbow Grocery A worker owned co-op. 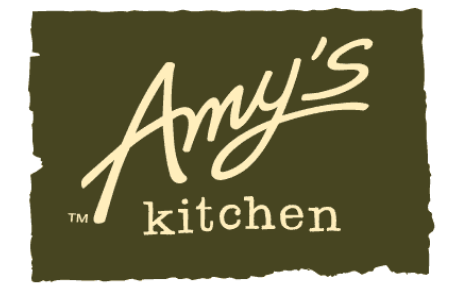 Amy's Kitchen We love to cook for you. 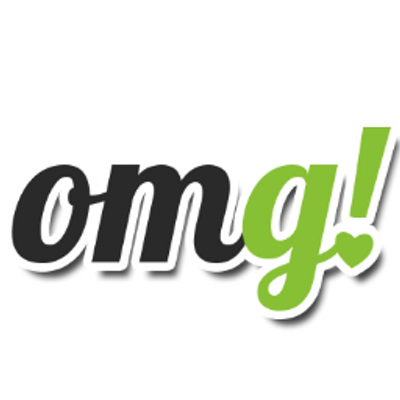 Oh My Green Food with benefits delivered to your door.